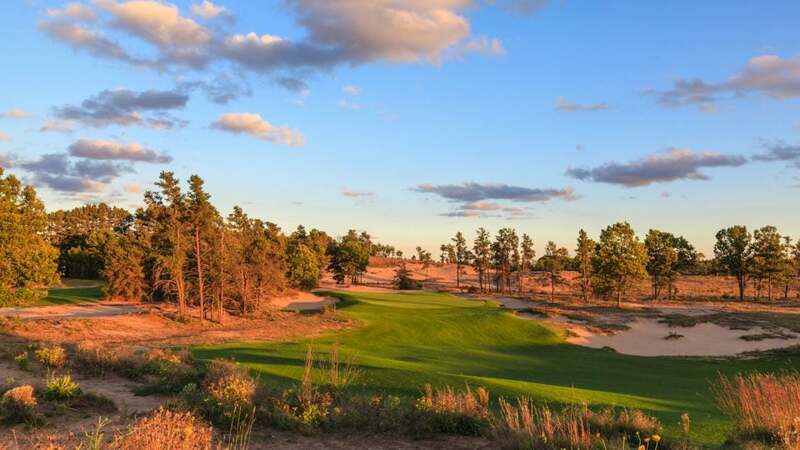 Sand Valley is one of the newest golf resorts to arrive on the scene from KemperSports. Josh Lesnik is as golfy as they come. He’s currently the president of KemperSports, one of the top golf course management companies in the country, and started his career in golf as the first general manager of Bandon Dunes. He also managed the Glen Club in Illinois and is currently on the board for Chicago District Golf Association and the First Tee of Greater Chicago. Lesnik joined the GOLF.com podcast to talk about some of the big-time properties KemperSports manages and are set to open in 2017. We discussed the beginning of Bandon Dunes two decades ago, how his approach to opening Sand Valley evolved in the digital age, the most powerful people in the game and why all the hand-wringing about golf’s future is overblown. Check out the full podcast below.